When I was training for my RHS qualifications at Sparsholt College, one of my favourite lessons was weed identification. I found it fascinating. 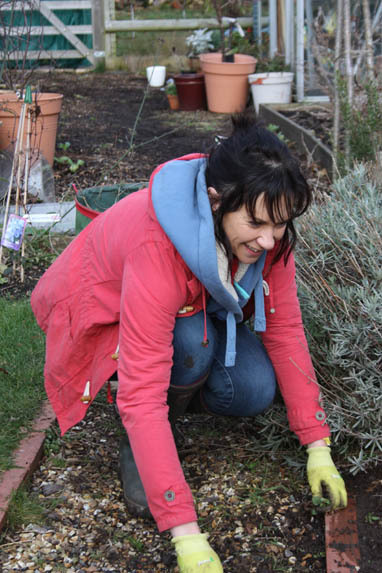 Getting rid of weeds is always one of the top jobs to do in the garden. This year I will be identifying weeds and explaining the best ways to get rid of them, with and without chemicals. 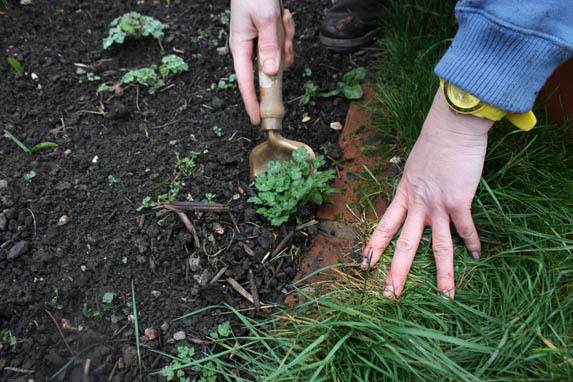 Understanding the weed you are dealing with is the first step in reducing its presence in your garden. This weed spreads by underground roots and by seed. It produces yellow flowers from May, which produce seed that germinates sporadically throughout the year. Underground runners called stolons are produced spreading the weed rapidly. It can grow in waterlogged and drought conditions and is frost tolerance. It can deplete potassium in the soil, effecting surrounding plants. Creeping buttercup is best kept under control by digging it up, but it can reproduce rapidly from any roots left in the soil. Weed killers based on glyphosate can be used, but not on lawns. For lawns try Lawn Feed, Weed and Mosskiller by Vitax. If in borders and paths, try Glyphosate, Ready to Use from Bayer. Remember this is a tough weed to eradicate completely; regularly cultivation is best to keep it under control.